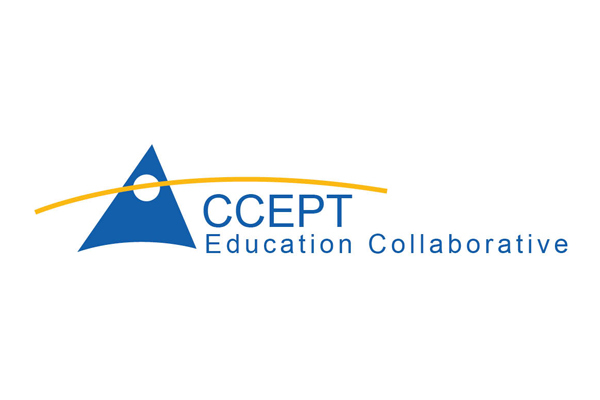 ACCEPT is a regional non-profit educational organization that promotes excellence and innovation in educational practice for school districts and students in the MetroWest Boston region. Our mission is to use the collective power of school districts to provide programs and services that maximize the potential of students, their families, educators, and communities. Our hallmark is strength through collaboration, sharing expertise and ideas.